Sessions are aimed at toddlers and children aged from 3 to 4 years old and aim to build the foundation for a lifelong love of water. Water skills and swimming aids are introduced through structured play. 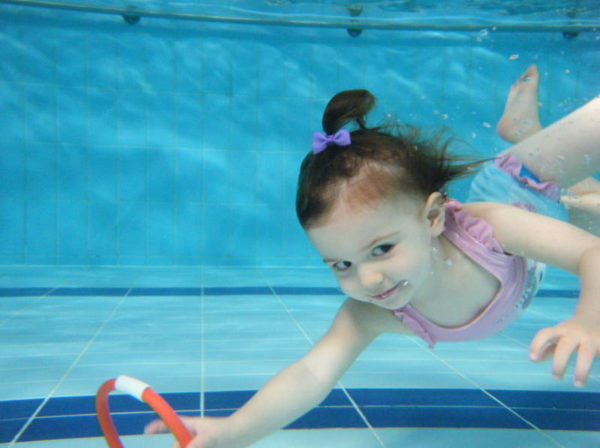 Classes are suitable for children who have progressed through Little Fishes Parent & Baby Swim programme. Children without previous swimming experience are welcome too.